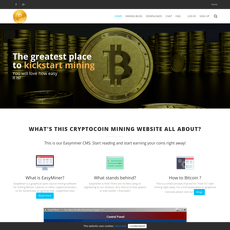 MultiMiner is a crypto mining software with a unique mode of operation. 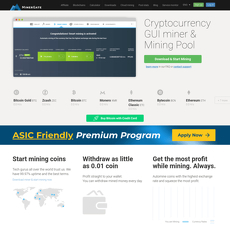 It is basically a desktop app used for mining and monitoring on the popular types of PC like Windows, Mac OS X and Linux. For each of these, there are different ways it is being presented but all operation stands the same. What MultiMiner does is to simplify and switch individual devices such as GPUs, ASICs and FPGAs between popular types of cryptocurrencies such as Litecoin and Bitcoin. 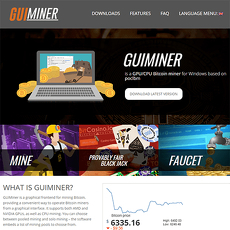 It is in collaboration with another popular type of mining software engine called BFGMiner which is used hand-in-hand to detect different available mining hardware as well as present an intuitive screen where you will choose a particular coin miners would love to mine. 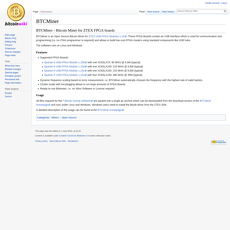 There are several screenshots of how and what MultiMiner does on the website. On MultiMiner official website, there are several other information you will find very useful to ensure a smooth operation and a help desk to attend to customer services. Each one of these protocols above have their list of information on the website. 3. 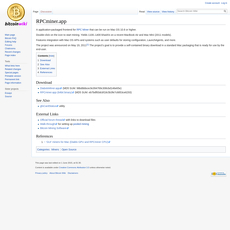 MultiMiner rigs control on network (for both PCs and mobile devices). Easy to use because guides are through mobile screenshots. 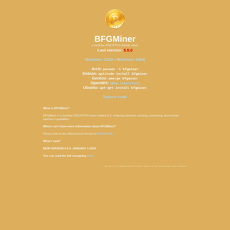 Makes use of an underlying mining engine called BFGMiner. Site looks too compact with details.